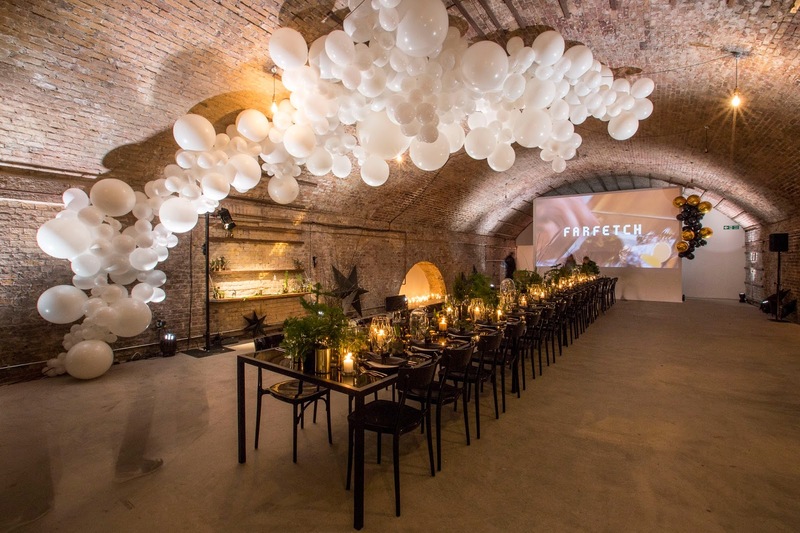 Boy do Farfetch know how to organise an event. After experiencing my first ever helicopter ride it's safe to say it's going to take a hell of a lot to top the #GiveItLiveIt event. Breakfast at Bluebird? Check. Our very own photographer on hand to capture the day? Check. 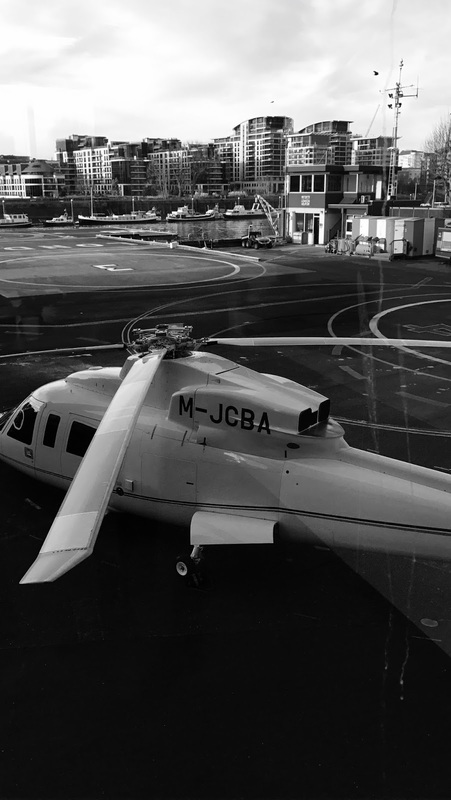 A surprise activity-just a casual helicopter ride around London. Check. Refueling in style with Afternoon tea at the Rosewood, interiors heaven? Check. Hair and nail touch ups before dinner? Check. And last but not least a spectacular festive dinner Farfetch style at Motel Studios. A big fat check. Thank you Farfetch for the experience to top all experiences! Thank you Farfetch for an incredible experience. Amazing photos. Love the bag.